This Travel Protection Program is for US Residents traveling to US-based and international locations (not subject to published travel restrictions). The Berkshire Hathaway Travel Protection Vacation Protection Plan is underwritten by one of the four following insurance companies Central States Indemnity Company of Omaha, National Liability & Fire Insurance Company, Berkshire Hathaway Specialty Insurance Company (formerly known as Stonewall Insurance Company) and National Indemnity Company depending on your state of residence. This Program is provided only via licensed agents or authorized referral affiliates. 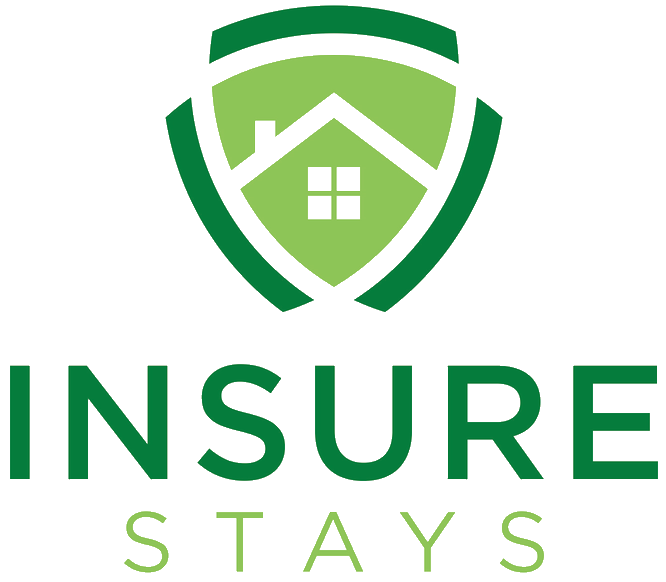 Insurance products are underwritten by: National Liability & Fire Insurance Company, 1314 Douglas Street, Suite 1400, Omaha, NE 68102-1944; National Indemnity Company, 1314 Douglas Street, Suite 1400, Omaha, NE 68102-1944; Central States Indemnity Company of Omaha, P.O. Box 34888, Omaha, NE 68134; Berkshire Hathaway Specialty Insurance Company (formerly known as Stonewall Insurance Company), 1314 Douglas Street, Suite 1400, Omaha, NE 68102-1944. Berkshire Hathaway Travel Protection (BHTP) is a marketing name used to collectively describe the travel insurance products underwritten by the companies listed on this page. BHTP is a marketing name used by Berkshire Hathaway Global Insurance Services, LLC and Berkshire Hathaway Specialty Concierge, LLC. The product Vacation Protection Plan described on this page is produced by Berkshire Hathaway Global Insurance Services, LLC.